I often see people at the gym foam rolling and some of them look like they are trying to roll out dough. They often look like they are rolling out muscles and tissues that obviously feel tight to them but leave out some less obvious places. When it comes to fascia, rolling over the surface, even if we feel like we are pressing hard on the muscle, is not a very effective way of actually stretching or increasing the flexibility of the tissues. And in many cases does NOTHING to actually change the length of the tissue. 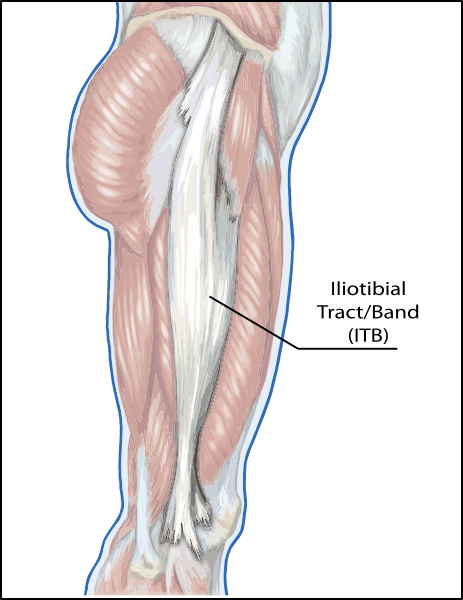 Quite often the tissues that I see people rolling on the most is the IT-band (located on the outer side of the leg), probably cause it is a very tough band of tissue that is very reluctant to release or stretch, AS IT SHOULD BE, since the IT-band plays a huge role in stability and helping us walk straight. Just look at babies who have underdeveloped IT-Bands, their legs bow out to the sides and as they gain more stability they are able to stand with legs a lot more straight and drawn together. However it isn’t all bad. The benefits to foam rolling (especially in areas surrounding the IT-band and elsewhere in the body) is it does help to hydrate the tissues and stimulate the nerves. And if done correctly can help to release congestion in the tissues (ie: “knots in the muscles”). Even more benefit can come from not rolling but rather just holding the roller still and slowly sliding from one end of the muscle or myofasical chain, as if you were trying to push the muscles like moving tooth paste towards the top or bottom of the tube, like a long sweeping stroke you would receive in a massage. I don’t know…I see these foam rollers, nice colors now they come in all shapes and sizes, some with spikes some no spikes, very gimmicky if you ask me. But I with prices so low I’m often tempted to just buy, thinking that it would be a much easier solution than stretching every morning. But did you know that similar if not greater benefit could be achieved from just vigorously rubbing your muscles with your hands and follow that with gentle stretching or yoga session? So I’ll just stick to my yoga practice and the occasional full-body-shake and rub-down that I know will do my tissues well.